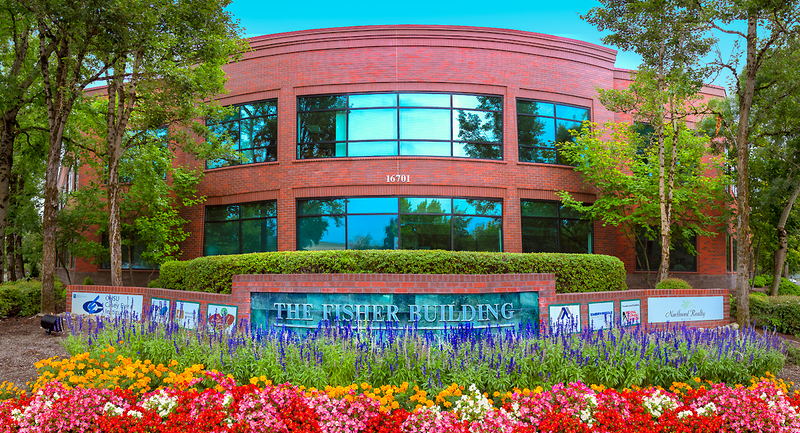 The Fisher Building is located in the popular Fisher’s Landing area of Vancouver, Washington. 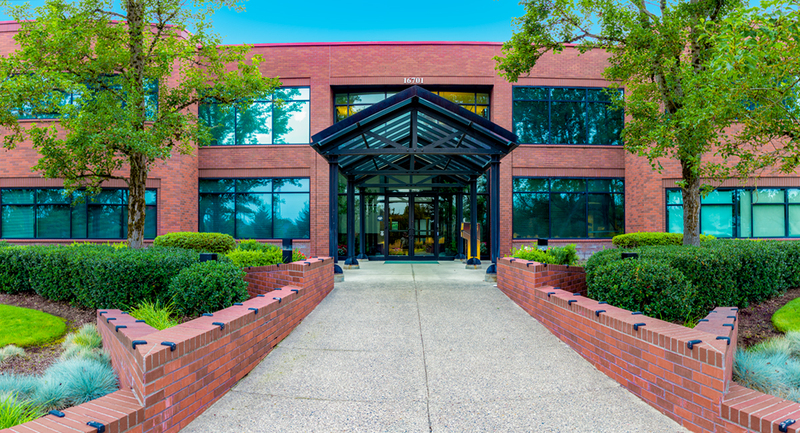 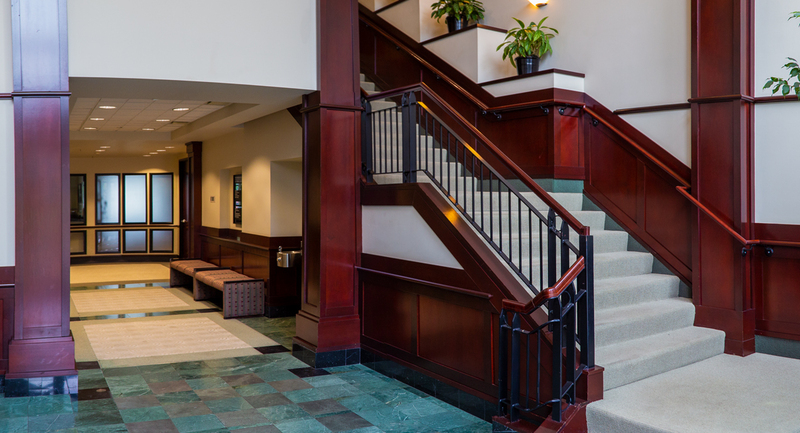 The two story Class A brick building is within one mile of SR-14 and I-205, and minutes from the Portland International Airport and the Portland Metro area. 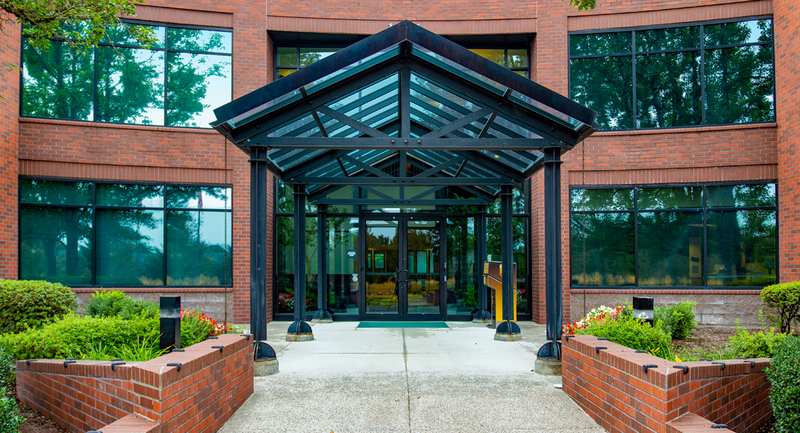 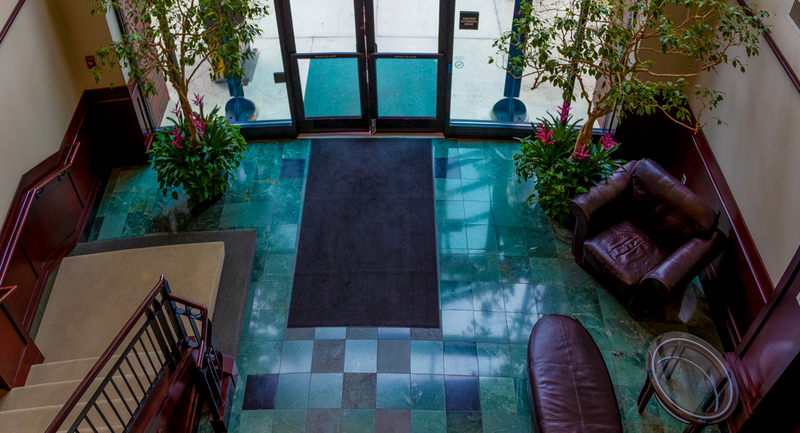 The Fisher Building is highly visible, and is close to New Seasons market, restaurants, and business services.